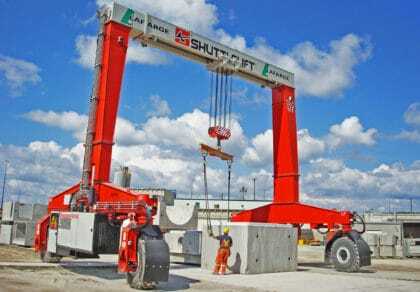 STURGEON BAY, WI (February 5th, 2018) – Shuttlelift has recently delivered a new DB Series mobile gantry crane to Ryobi Techno Company in Japan. 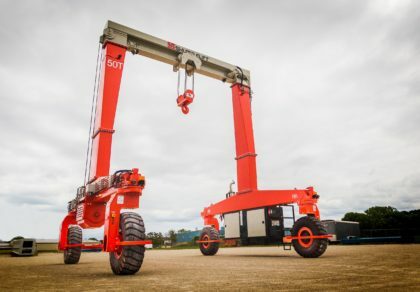 The 30-ton capacity machine has improved efficiency and increased productivity by allowing them to move freely indoors and out. 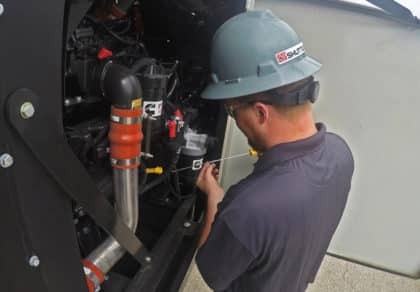 Kurashiki factory of Ryobi Techno Company of Ryobi Holdings Co., Ltd., located in the newly developed Tamashima Harbor Island in Kurashiki city, Okayama prefecture, conducts maintenance, mechanical work, and other body repairs to a number of large vehicles including hydraulic power shovels and other industrial automobiles. 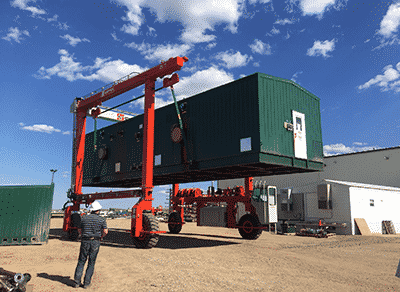 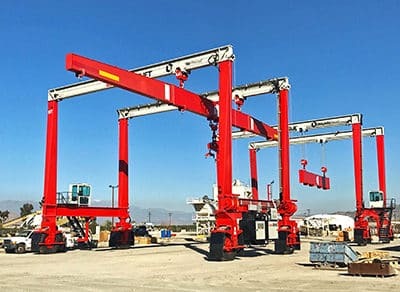 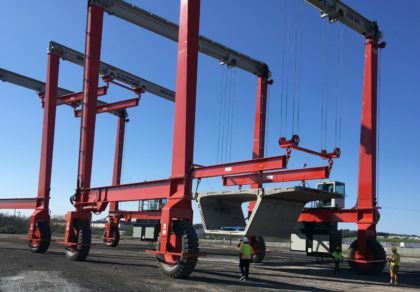 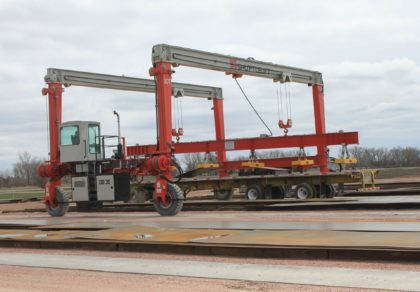 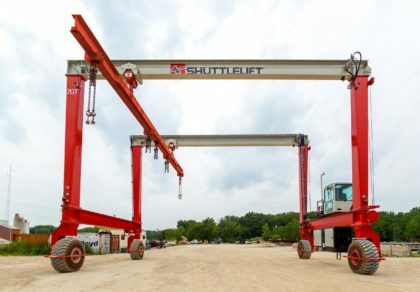 The cranes they had previously been utilizing had limited their operator availability due to required licensing, making the upgrade to the Shuttlelift an easy choice. 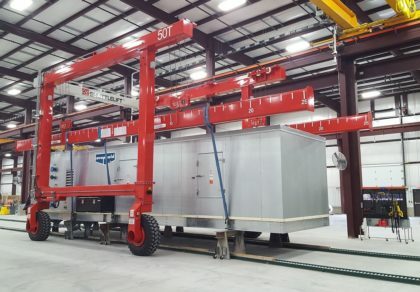 The new double-beam gantry crane was engineered and designed to meet Ryobi’s unique specifications – including the patented All-Wheel Steering technology to maneuver with precise handling around confined spaces. 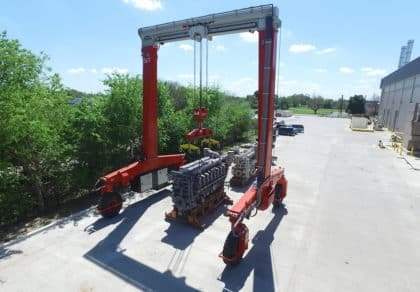 The adaptable design and quick delivery of the Shuttlelift have made an immediate impact for Ryobi in the transportation industry and hope to bring in more business in years to come. 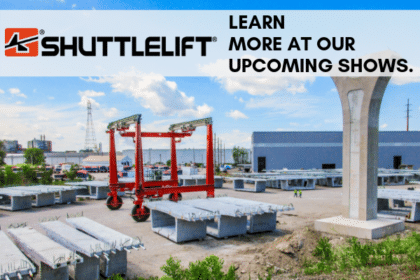 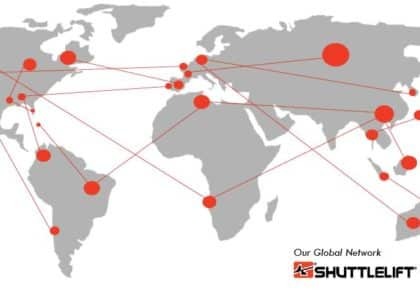 For more information about Shuttlelift and its full range of rubber-tired gantry cranes, email the sales team at sales@shuttlelift.com or visit www.shuttlelift.com. 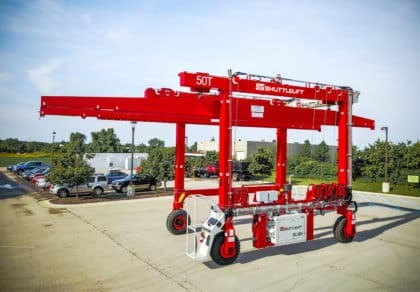 Shuttlelift rubber-tired gantry cranes are the preferred customer-inspired solution for heavy lifting requirements and are manufactured to specification for a multitude of applications, worldwide. 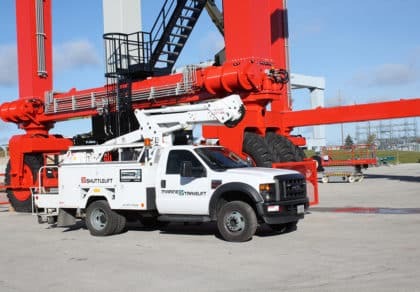 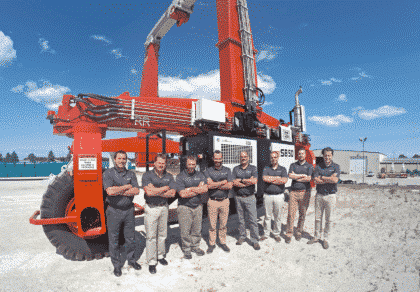 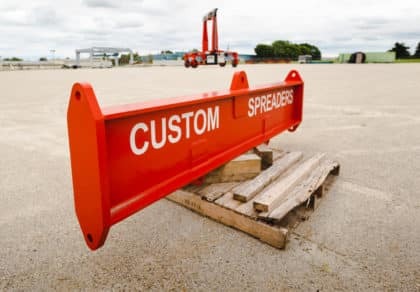 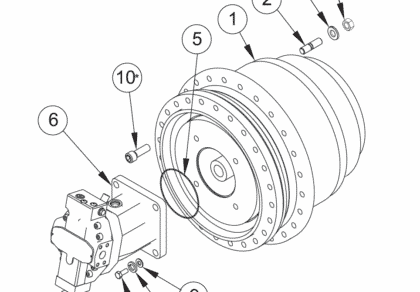 The Sturgeon Bay, Wisconsin USA-based company manufactures cranes with capacities ranging from 30 to 1,000 U.S. tons and greater, all of which are supported by a global network of experienced dealers. 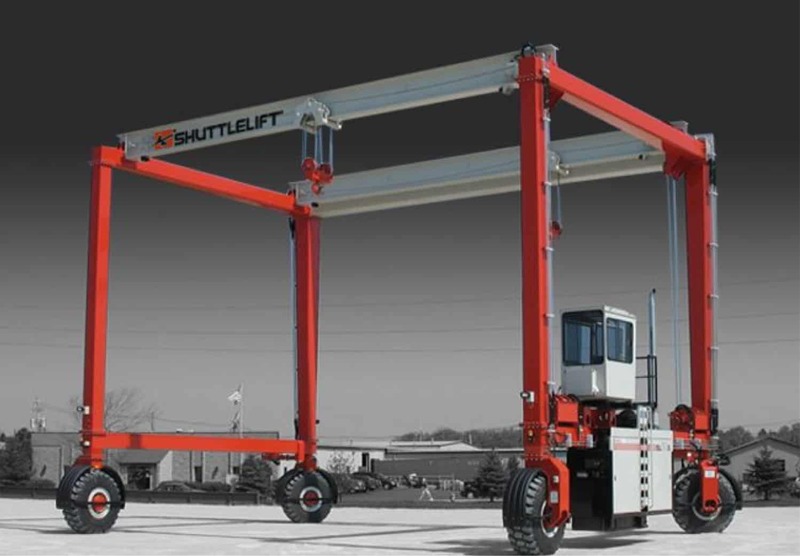 Through superior engineering innovations, Shuttlelift has become one of the premier lines in today’s materials-handling industry.